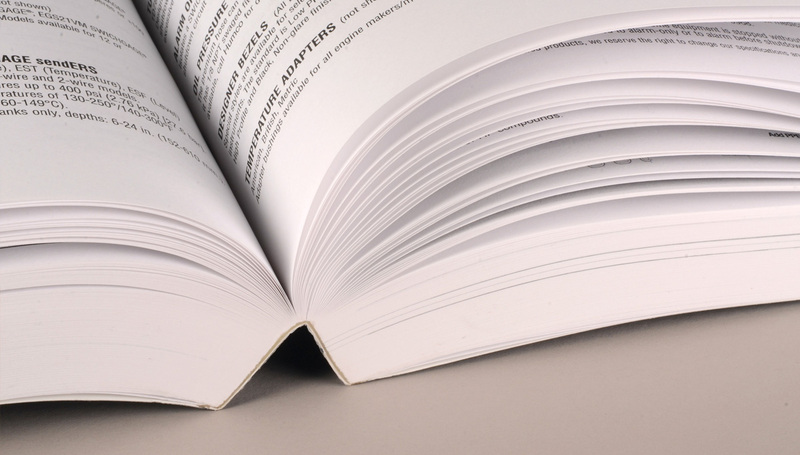 Wrap-Ups Bindery Services are Second to None. 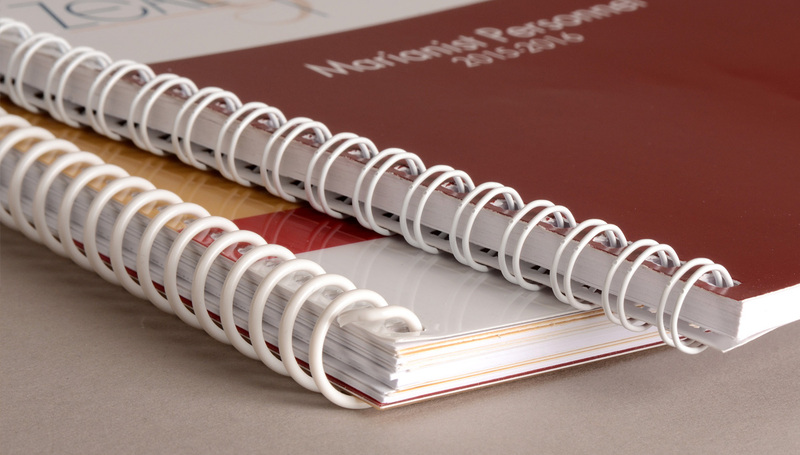 Wrap-Ups has a wealth of expertise in Perfect Binding, Mechanical Binding, and Short Run Case Binding. Possessing the equipment is the easy part, but having craftsmen with the expertise to run your jobs for both quality and optimum efficiency is what really differentiates us from the competition. 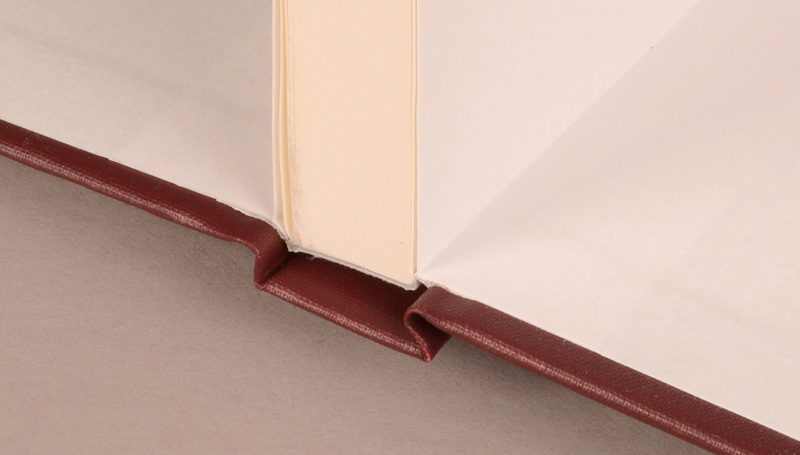 The years of experience our skilled operators possess allow us to handle the most complex bookbinding projects you can imagine. We’re here to service your finishing needs. 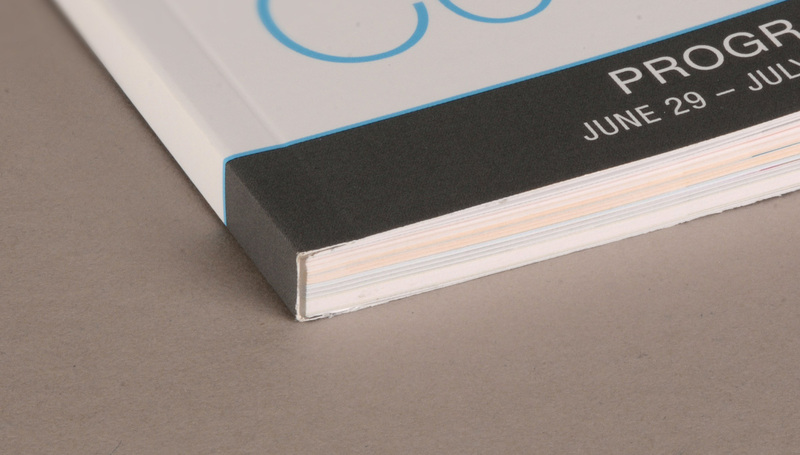 Contact Us to consult with our experienced team of professionals about your project. We’re here to help!